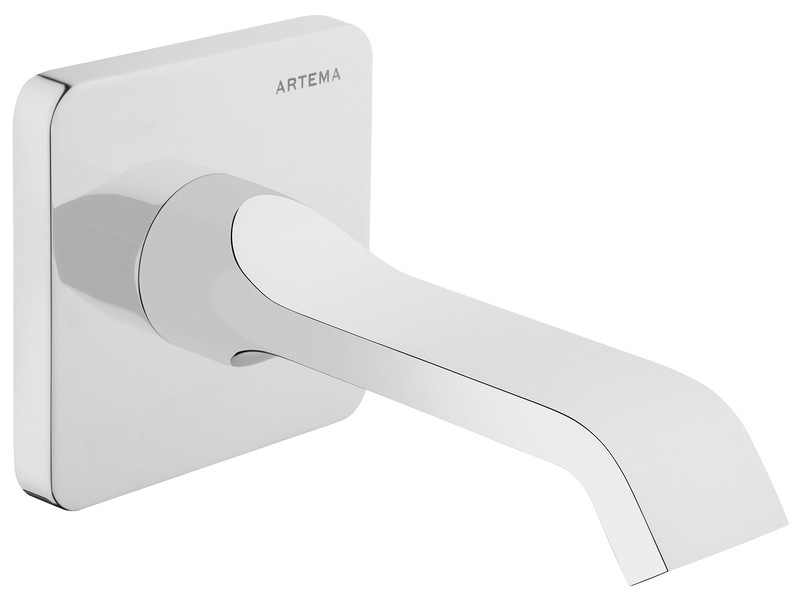 The VitrA Suit U Wall Mounted Bath Spout is created in a completely smooth design and offers a remarkably chic look to any bathroom its installed in. 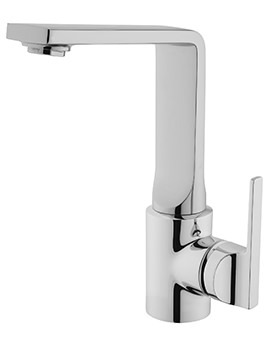 Suitable for use with a high-pressure system and requires a minimum of 1 bar of water pressure for operation. 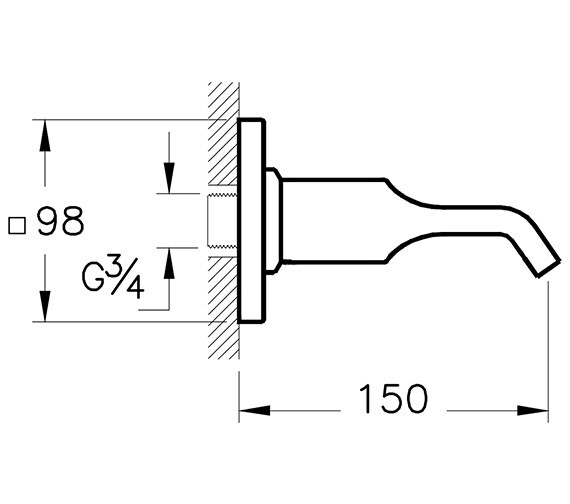 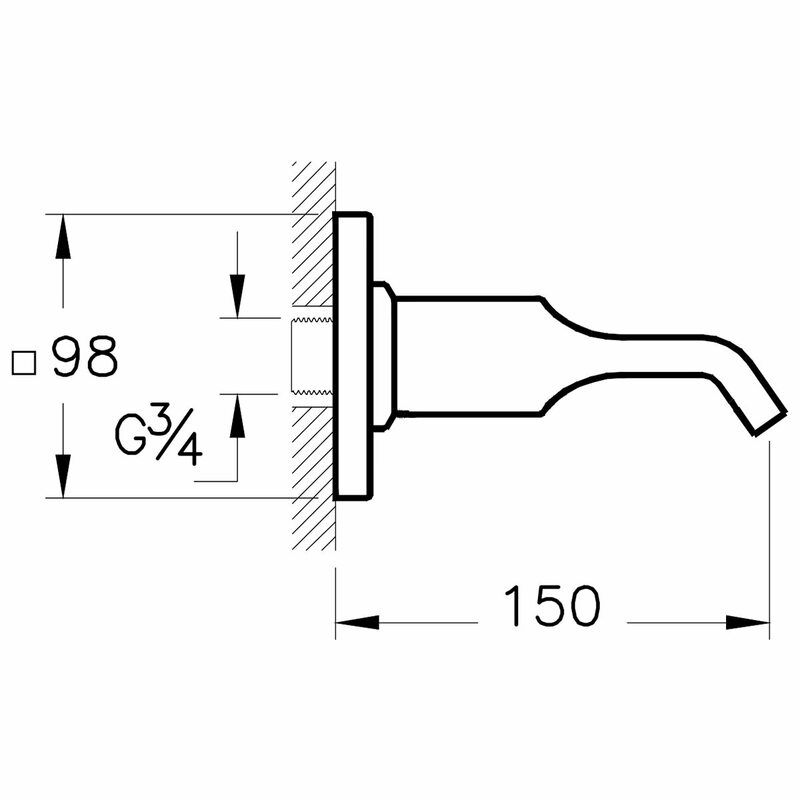 Created including a G3/4” inlet connection, this product also has a cache aerator in the spout to provide impressive functionality from start to finish. 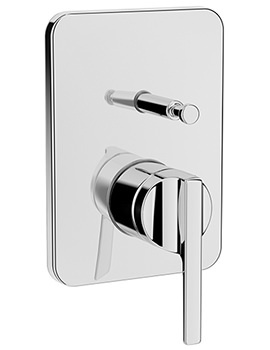 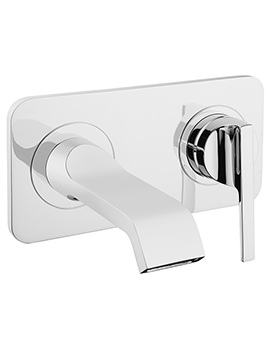 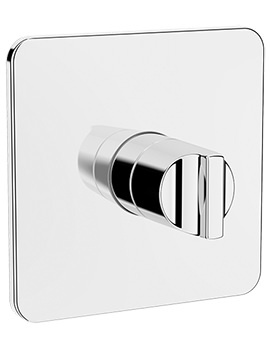 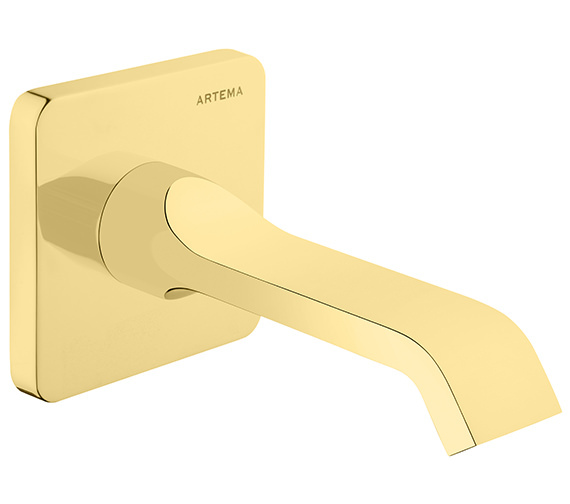 Available in either chrome or optionally a gold finish, this unit looks just as wonderful in any bathroom as any classically designed product ever could.